Dealing with a car can be quite expensive. Before you even start counting the cost of fuel and servicing you first have to purchase a car, insure it and tax it. The list keeps getting longer as you will need new tires every couple of years. This sounds so discouraging and makes owning a car not a necessity for many people. This is also due to the growth of urban mobility companies and car-sharing services. But for those who want a car or already own one and are looking to reduce the costs of running it, there is a category that would really save you money. This category is parking. Here we will discuss some simple tips that will save you up to 70% of your annual parking expenditure. From nature walks, museums, the cinema and the beach, weekends are the time where most families step out to explore the Ottawa. Families will put all their concentration on purchasing online tickets, packing lunches and getting everything ready. However, there is one important step they skip, that is booking their parking. With developments in technology, it has become easier to book parking spots online from the comfort of your home. 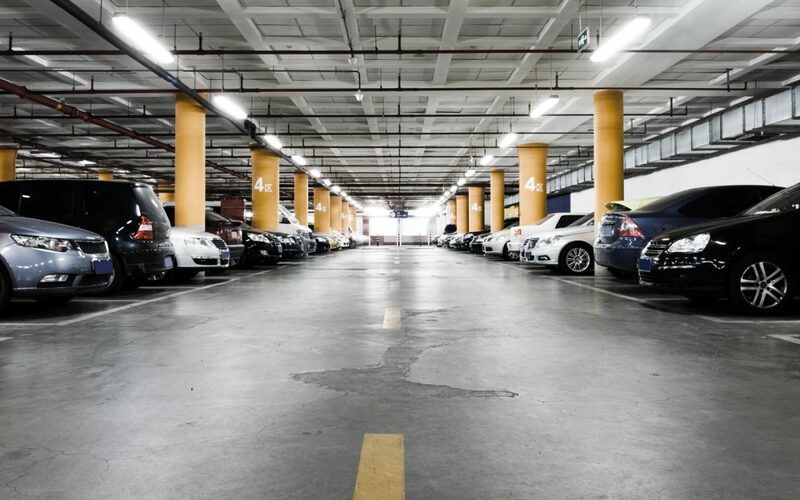 These online sites offer you deals that save you up to 70% on your parking costs. There is the advantage of a guaranteed parking spot. This is the most well-hidden secret. Most professionals in Ottawa find it next to impossible to get a spot close to town which is not guaranteed. Businesses and homeowners responded to this market need by coming up with a fixed rate of monthly offers. If you are tired if the frequent lack of space, sweat and stress associated with catching public transport but you still find it hard to find a parking spot in town this is the place for you. With your monthly parking plan, you can use your parking spot 24/7 with a personal card that gives you unlimited and easy access. Monthly parking ensures you are guaranteed a spot near the office which you can access at your own convenience. For the budget conscious, non-reserved spots. The convenience of access. Park and leave for meetings and family needs at your own discretion. Security guaranteed for you and your car. No hold up at the entrance or exit. Convenience in the billing process. Owning a car may not be a necessity especially with the high cost of maintenance and fueling, but it is a necessary evil. When you do own that car, it is important to know how to reduce that cost to fit your current budget. With the above simple tips, you will find that owning a car is not all that expensive and you can actually take pleasure in doing so. This gives you a stress-free family time and convenience in attending all your business meetings and work.